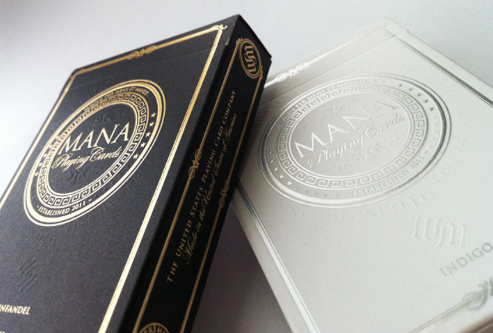 Erik Mana is an accomplished graphic artist and playing card designer. Since 2011, with the release of his first deck design, Mana Playing Cards Silver Oracle Edition, Erik has designed and produced 3 separate series of playing cards which include 11 different deck releases. 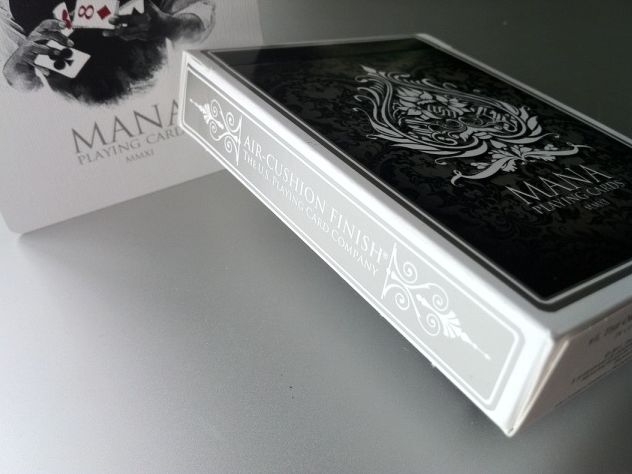 Erik also offers custom deck designs for corporate companies, special events or for individual branding. The first ever Mana deck design was a coproduction with Erik Mana and a retail company called Cutting Edge, based in Manila, Philippines. 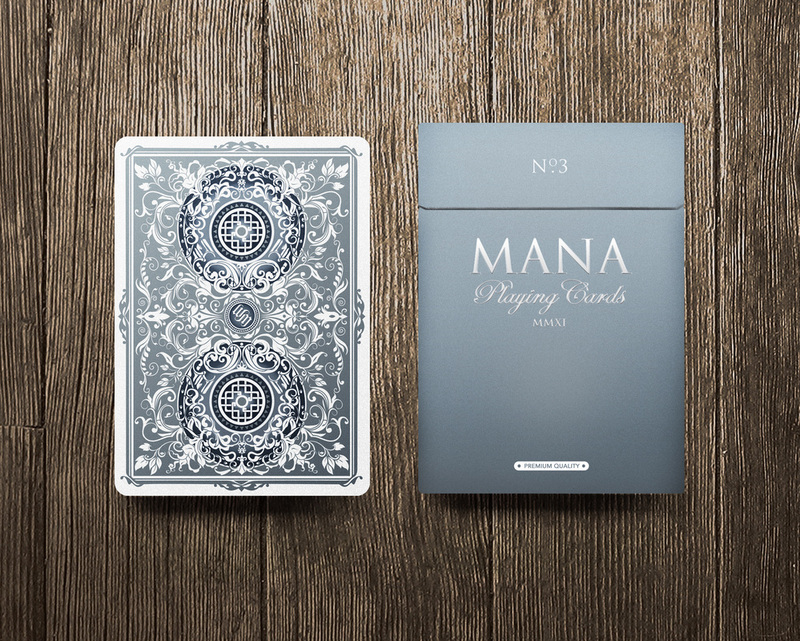 There were only 4000 decks released to the international community and were sold out within a week of its launch. Erik's fist deck would be considered one of the best and rarest decks ever to be collected. 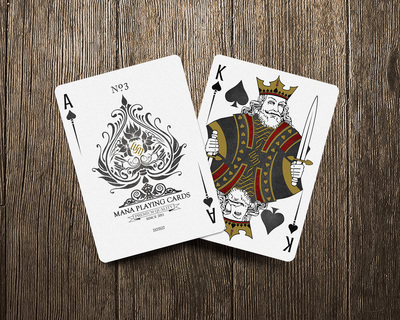 In 2012 Erik designed his second series of playing cards called the Verve Series with three colour variations - Elan Rouge, Brio Blue and Shine Yellow. 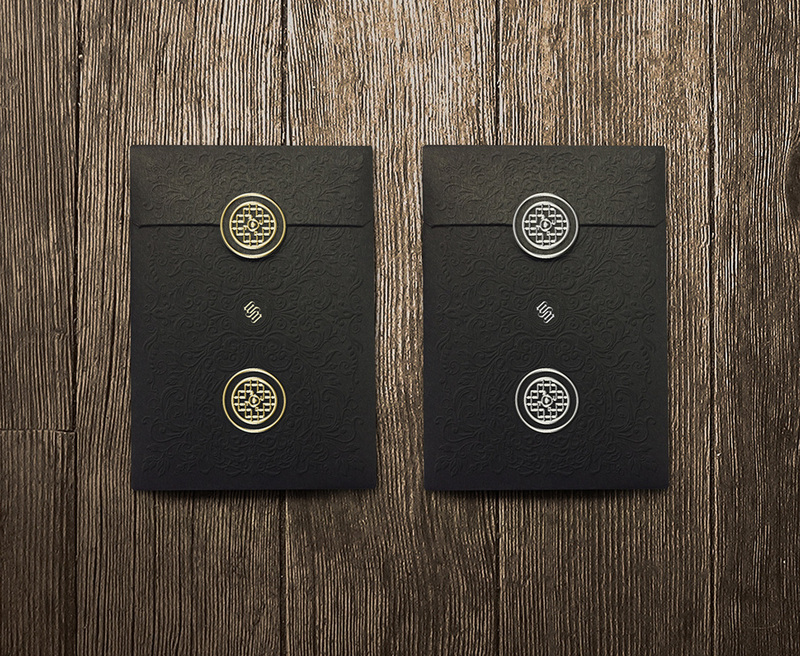 Erik found inspiration for this design when he was watching a video of several luxury super sports cars. 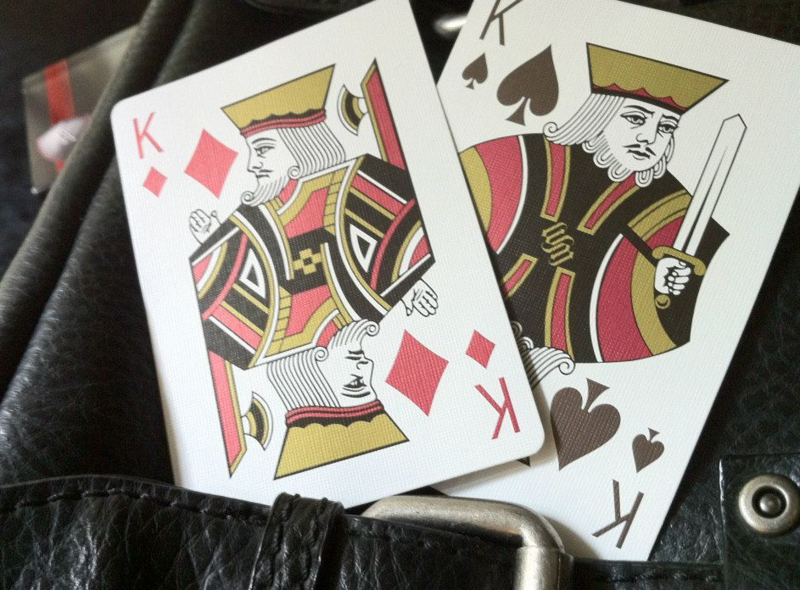 He imagined what kind of deck of cards would he find in such cars. The design would have to be simple, elegant, yet exude richness and quality. 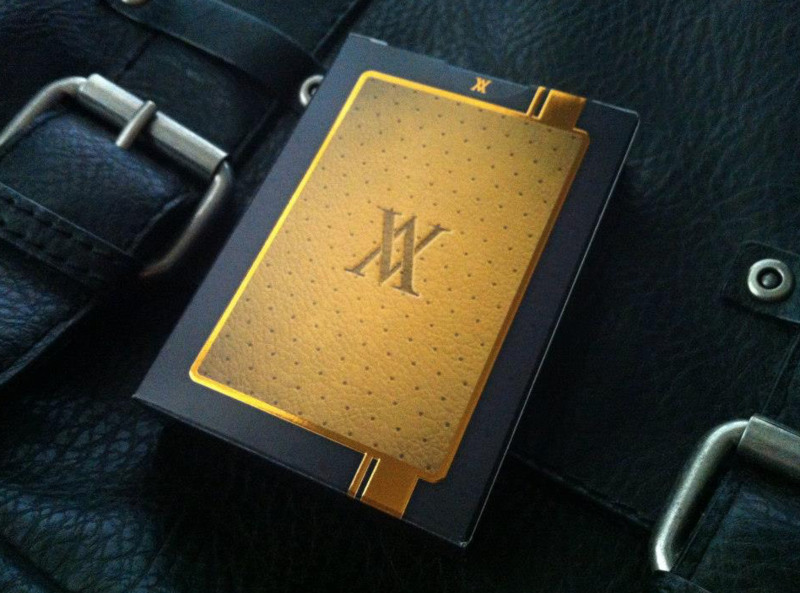 A branded "leather" back design was the finished product. The Verve series is one of Erik's best selling decks to this day. 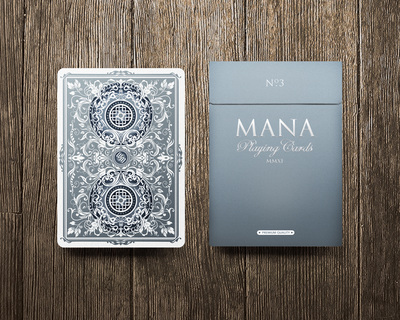 In 2013 Erik launched his second design under the Mana Playing Cards series with version 2 - Zinfandel (red) & Indigo (blue). 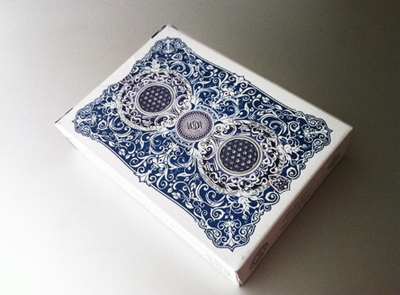 Zinfandel & Indigo's back design carried the DNA of Erik's first deck the Silver Oracle, but with several different features added. 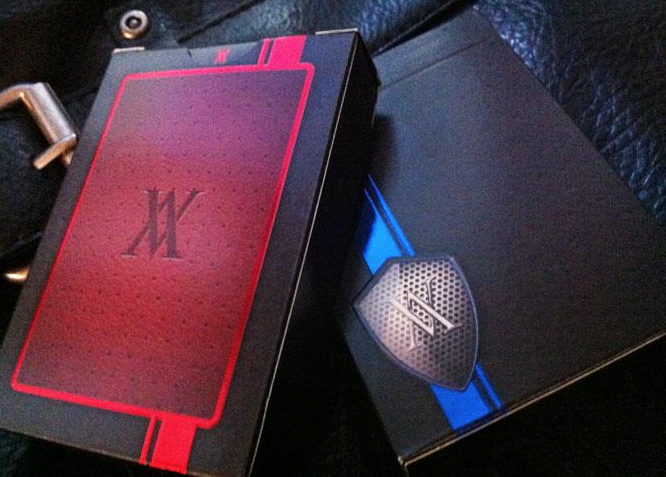 Not only was the back design slightly changed, but the court cards and suits were custom designed as well. 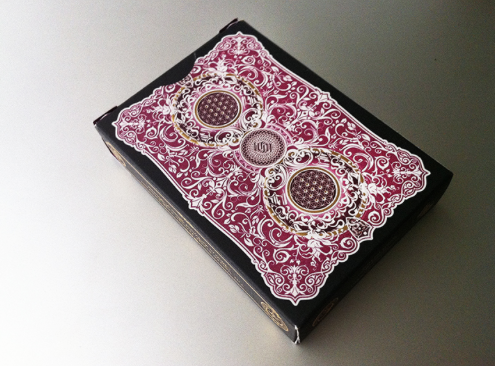 The tuck box was also changed into an elegant embossed foil design. 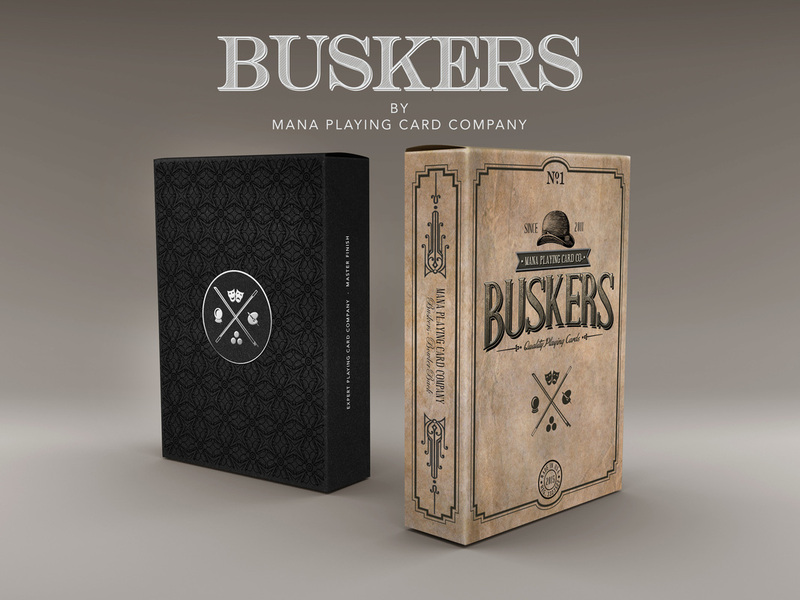 On top of all these changes, Erik decided to add a unique feature to the deck which no other deck in the world has offered. 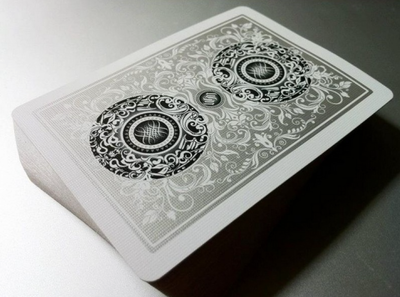 Included in the deck are a series of riddles, which lead to a secret code that reveal the special feature hidden in the back design. To this day only 49 people have been able to solve the riddles and crack the secret code. 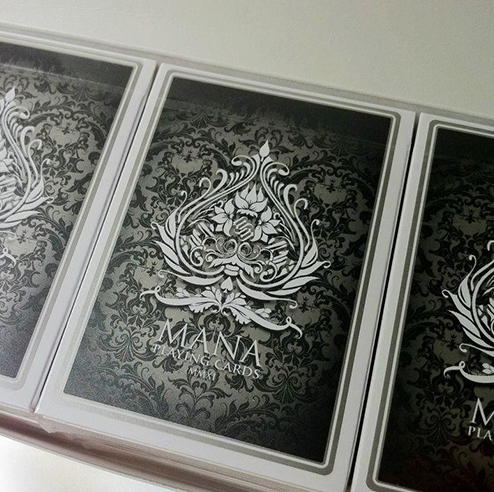 In 2014 Erik launched his third and final design under the Mana Playing Cards series, version 3 - Sybil. 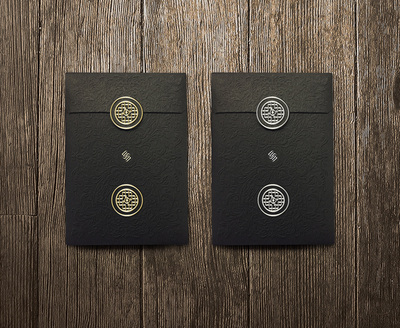 The Sybil series released three versions - Sybil Livida (blue), Gold Reserve & Platinum Reserve. 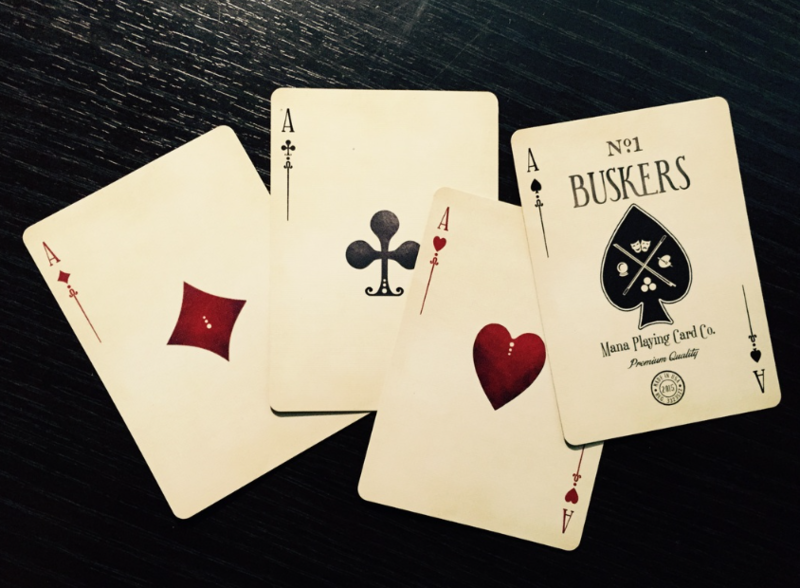 This series of playing cards was a success through Kickstarter being funded within 24 hours of its launch. 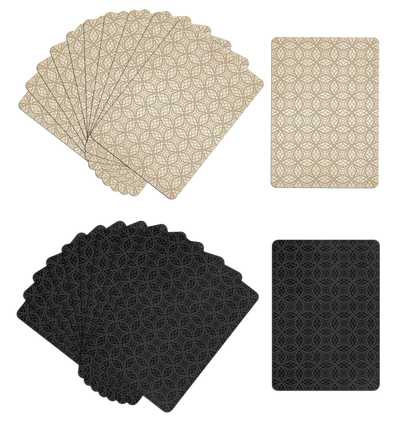 Sybil was a breakthrough design partnering with two deck printers - The United States Playing Card Company and the Expert Playing Card Company. ​This was Erik Mana's most ambitious playing card project and was also the most challenging. The project took over 2 years to fulfill and deliver due to several setbacks in production, but was ultimately delivered. In 2015 Erik would produce the final series of playing cards called the Buskers deck. 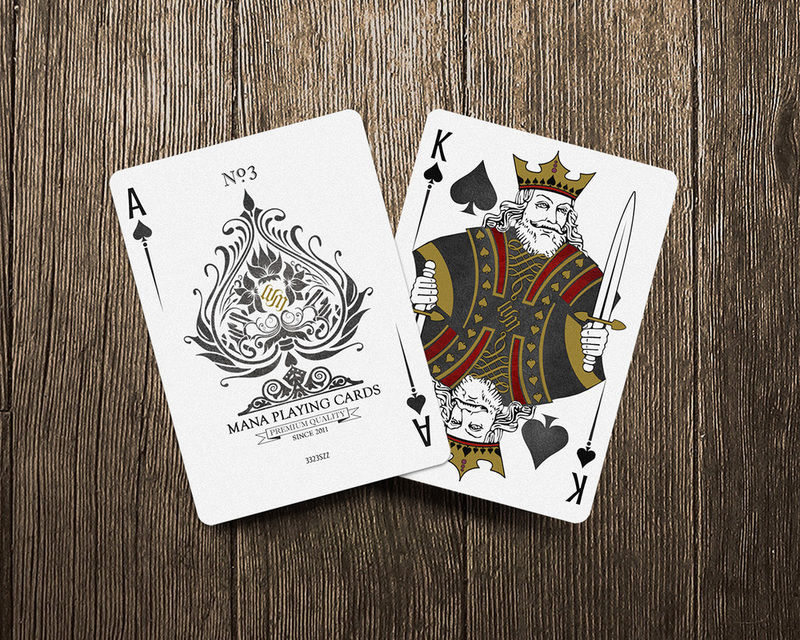 This fun, imaginative deck is the first of Erik's designs to have a borderless back design as well as hand drawn court cards. 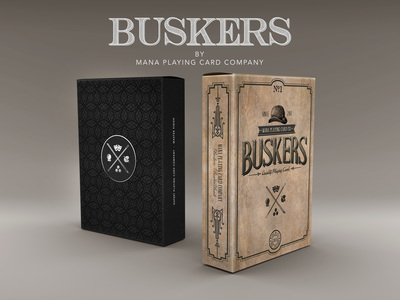 Erik was also once a busker and was inspired to pay homage to the these ubiquitous street performers. It came in two variants - the Vintage (beige) and the Exclusive (black).